The above rates exclude 50% exclusivity and loading rights, which will be added when the client is in need of the services. Exclusivity: is when any competitors of the client won’t be advertised during that spot. Loading rights: is when the client requested the right to advertise specifically / or exactly at a certain time. (Special instructions e.g. loading the advertisement after the 18:00 news bulletin). The rates for live read will be charged according to the channels and it shall be for thirty (30″) seconds. If the seconds for live rate are exceeding the specified thiruty (30″) seconds the pro rata mechanism will be considered. The studio recordings/usage for companies/individuals will charged per hour, which is R 1 000.00 and the recordings shall be done after the station has received payments. 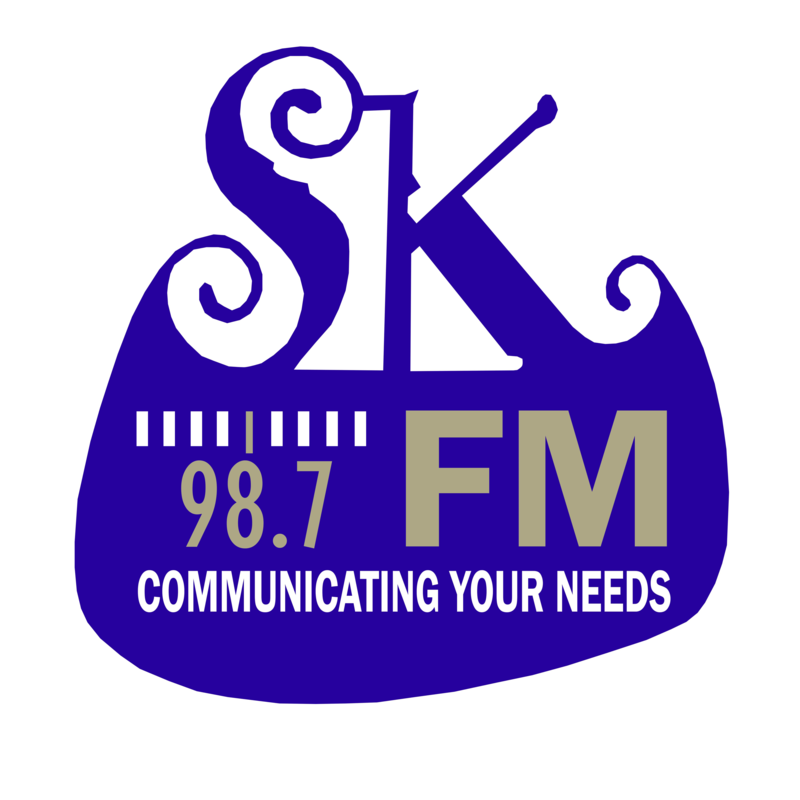 Sekhukhune Community Radio (SK FM 98.7) will also advertise your business through competition. When you sponsor a competition the station will acknowledge your sponsorship every time the competition is aired as well as promoting the competition. The above rates exclude 50% exclusivity, naming and loading rights, which will be added when the client is in need of the services. Naming rights: is when the client requested to add the name of his/her business to the name of the sponsored programme. Loading rights: is when the client requested the right to advertise specifically/ or exactly at a certain time. (Special instructions e.g. loading the ad after the 18:00 news bulletin). Programme sponsorship is encouraged because it includes incredible benefits that will promote your business insistently.